Istanbul’s third airport will provide a boost to the global aviation sector, Lufthansa’s Turkey chief said Friday. The first stage of construction will finish next year, when the airport on the European stretch of Turkey’s Black Sea coast will open. 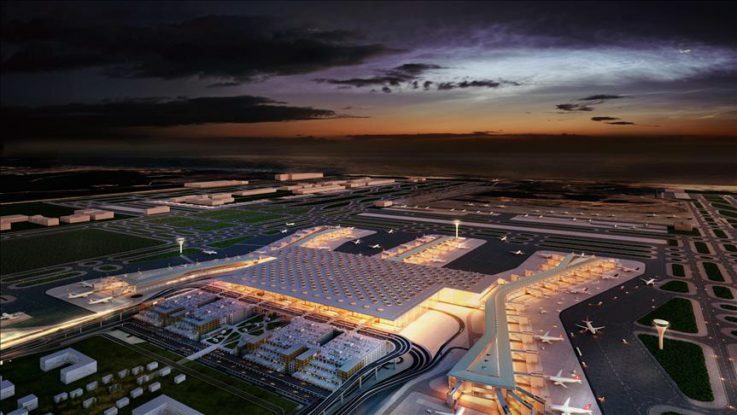 The new airport will take most passenger traffic from Ataturk International Airport, hosting 250 airlines flying to more than 350 destinations when it is completed in 2018, making it one of the world’s largest transport hubs. He added that Lufthansa aimed to boost the number of flights to Turkey.